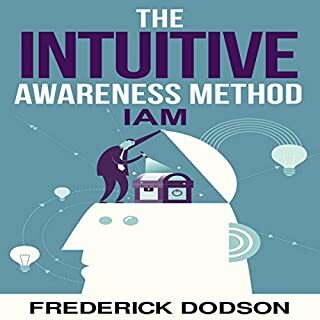 This audiobook describes the enlightenment technique, a two-minute method of self-inquiry that will help you gradually release subconscious beliefs, roles, and behavioral patterns that block your natural radiance, emotional freedom, and success. 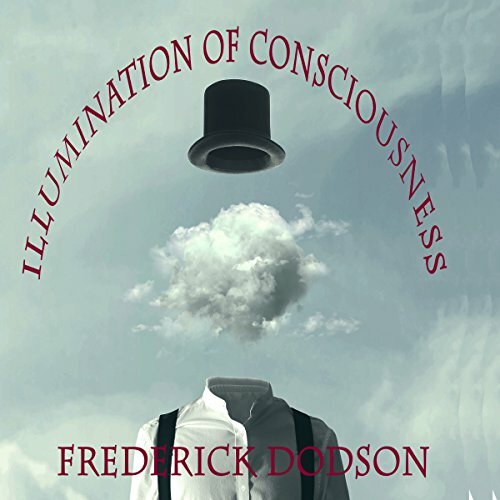 This book summarizes more than 20 years of intense research and experience into how consciousness creates reality. 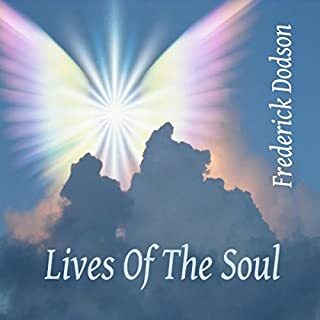 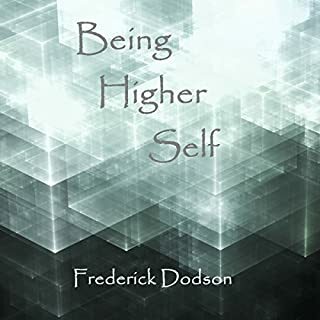 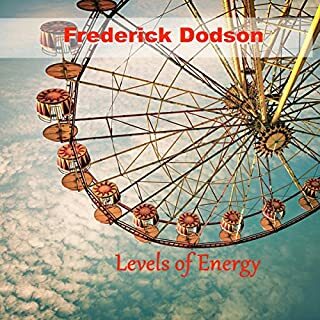 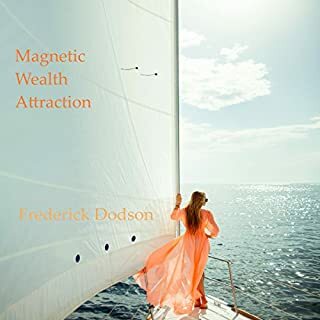 Consciousness is lovingly taught in another excellent read by Frederick Dodson. 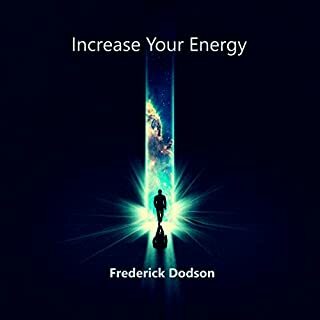 Be sure to have your notebook and pen ready; youre going to do methods known as scaling and the enlightenment technique that will remove unnecessary layers of garbage and will in turn soften your heart!